1542 : Native of Franche Comté, the Baume family settled in the Les Bois village in the Swiss Jura Mountains from 1542. Carrying out watch-manufacturing work (name given to subcontracting in watch-making at the time), the Baume's passed on their knowledge of watch mechanisms from father to son. 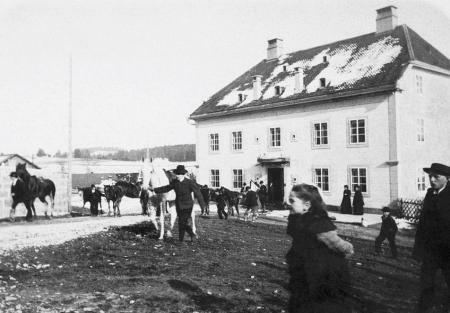 1830 : At the heart of a century marked by extraordinary scientific and industrial progress, brothers Louis Victor and Pierre-Joseph-Célestin Baume founded the house of the same name and registered it as an agency in the Les Bois village, in the Swiss Jura Mountains. 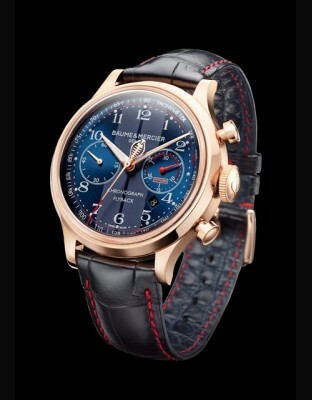 There was only one slogan: 'Accept only perfection, only manufacture watches of the highest quality'. 1840 : Until 1840 the house manufactured watches with escapement wheels then introduced the cylinder escapement Lépine calibre to the Jura Mountains. 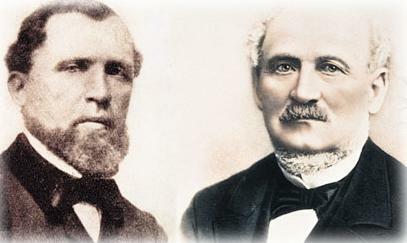 1847 : Possessing a keen business sense, the Baume brothers looked to set up in a major European capital city. They chose London. Pierre-Joseph-Célestin Baume went to set up there in 1847 and founded 'Baume Brothers' in 1851. 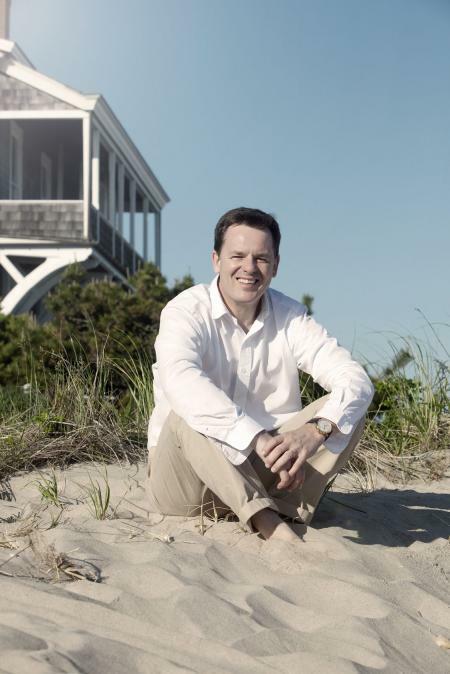 1880 : The second generation took over. 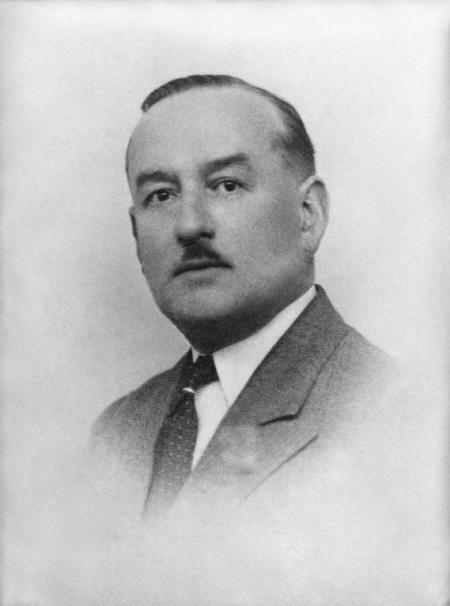 Alcide Eugène son of Louis Victor, managed the Swiss entity and Arthur Joseph that of London. Sensible entrepreneurs, sensitive to the policy of their elders, they took part in building the railway linking Chaux-de-fonds to Saignelégier, not hesitating to have the line diverted to optimise delivery of their production. An example of their clear-sightedness that allowed them to emerge from obscurity and quickly acquire international recognition. 1885 : Baume & Co took part in the chronometry competition held at Kew Teddington near London for the first time in 1885 and won several prizes. In 1892, Baume & Co earned the highest mark ever awarded at the Kew competition during that era: 91.9 out of 100 for a 'keyless chronometer watch, tourbillon movement'. This record was only bettered 10 years later. 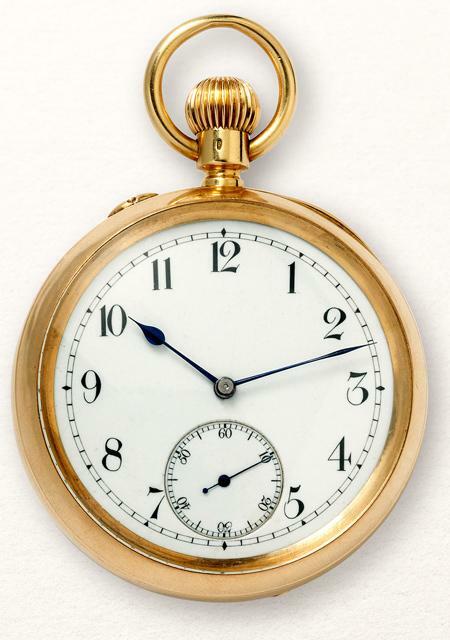 1893 : Baume & Mercier chronometer pocket watch. Extremely particular movement with tourbillon at one minute and 'detent' escapement. 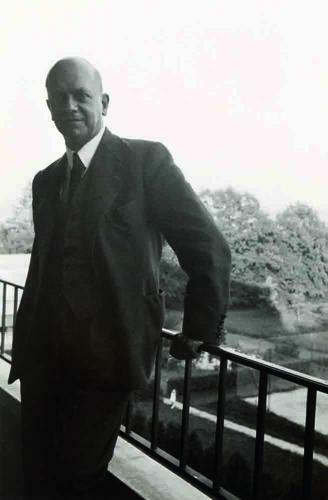 1920 : Birth of Baume & Mercier Geneva 27 August 1920: Baume & Mercier Geneva was born from the alliance of two men, William Baume, talented watchmaker, grandson of the founder and Paul Mercier. 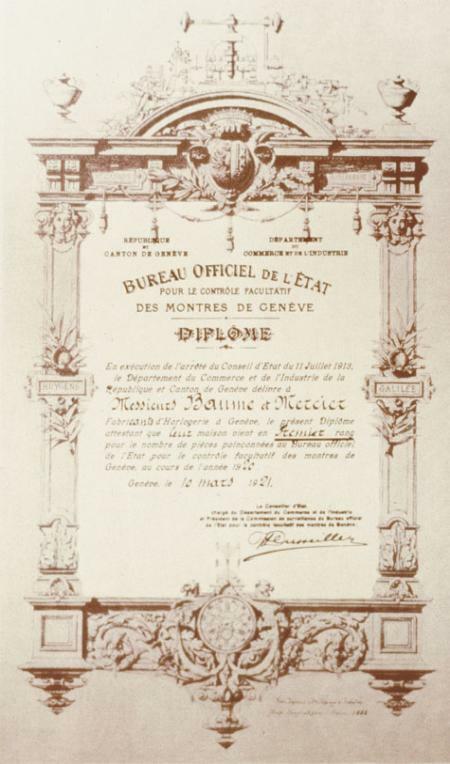 1921 : 10 March 1921: less than a year after registering the brand, Baume & Mercier received the greatest reward attributed by the Geneva Watch making Senior Committee: the poinçon de Genève (Geneva hallmark). 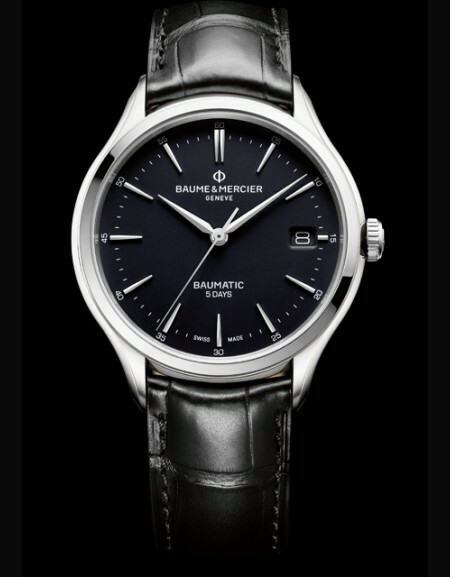 'Diploma attesting that the Baume & Mercier Company recorded the highest number of hallmark stamped pieces at the State Official Bureau'. Baume & Mercier's reputation was now established, beyond frontiers. 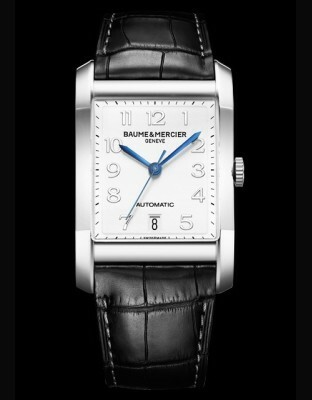 1930 : The Roaring Twenties were particularly rich in designs for Baume & Mercier, which dominated all the continents with watches enriched with precious stones, worn on a chain or around the wrist. The round, square or rectangular bangles relegated the classic onion-shape to oblivion. 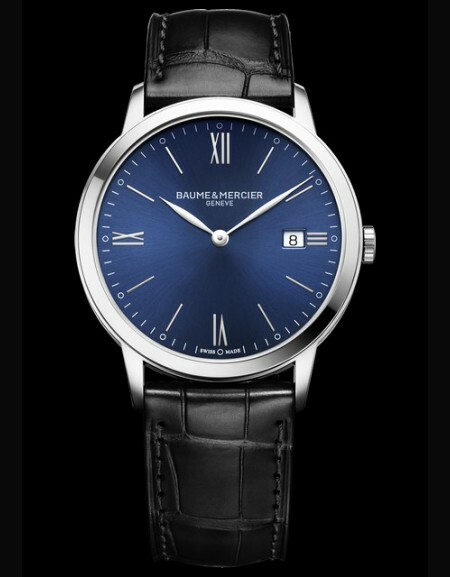 1940 : At a time when various different shapes were developing, both in the fields of architecture, art as well as furniture, Baume & Mercier affirmed itself as a genuine designer of elegant watches in harmony with the silhouettes of haute couture and developed an avant-garde spirit. 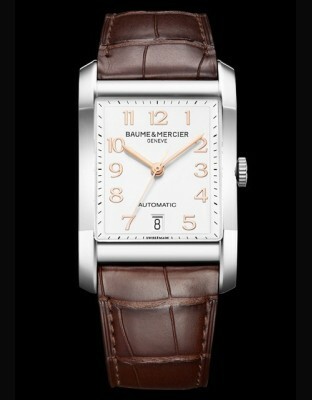 1946 : Baume & Mercier issued its first watch catalogue intended for consumers. 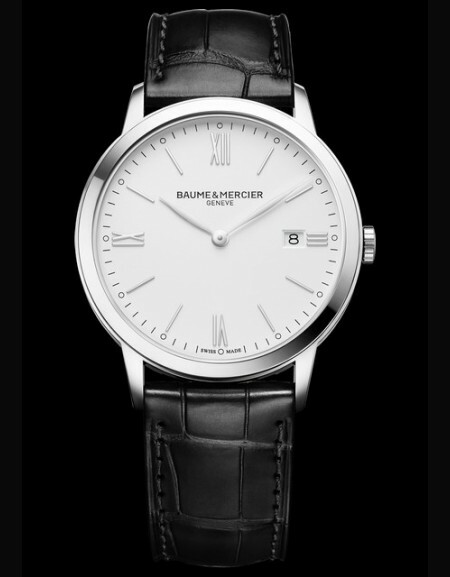 1948 : Baume & Mercier created the watch known as 'Marquise': a dial perfectly integrated into a bangle, without a clasp, just like slave bangles. Its success lasted until the 1970's. 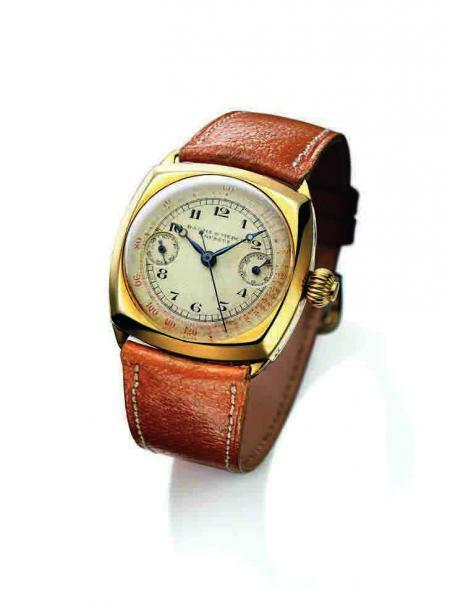 1950 : Always looking for the perfect balance between beauty and perfection, the brand was also characterized in the 50's by splendid chronographs and continued producing models with small highly useful chronographs. 1964 : The 20th October, the brand registered the Greek letter PHI, symbol of the golden number and Leonard de Vinci's theory of proportion. 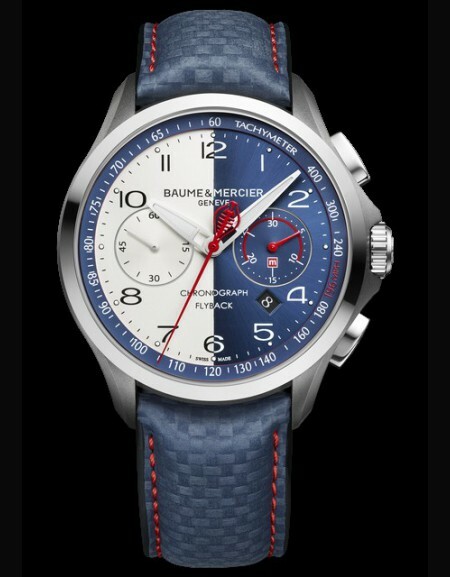 The letter PHI is present on all Baume & Mercier designs. 1971 : Creation of the Tronosonic watch, first tuning fork watch that took the brand into the electronic era. 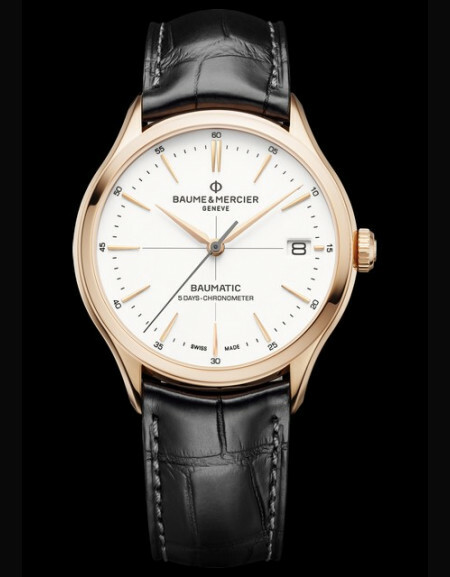 1973 : Baume & Mercier was awarded a prize for its creativity in jewellery watches by winning the Baden Baden Golden Rose in Dusseldorf with the Galaxie, Mimosa and Stardust models. 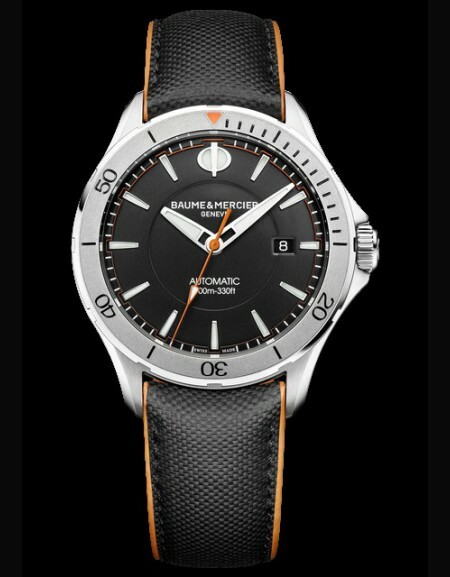 Birth of the Riviera watch, which has become the brand's major classic, indissociable from the brand's know-how and style. 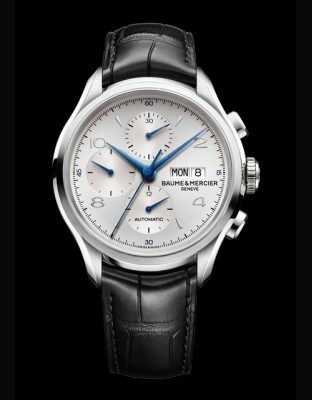 1993 : The Baume & Mercier brand joined the Richemont group. 1994 : Halfway between tradition and modernity, the 'Hampton' was proof of a deep breakaway from the brand's aesthetics and heralded a new style. 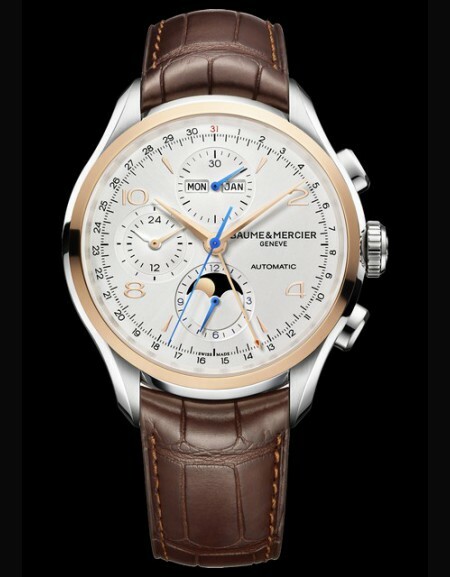 1996 : Classima Executives, a range combining tradition and dynamism associated with a simple, elegant design. 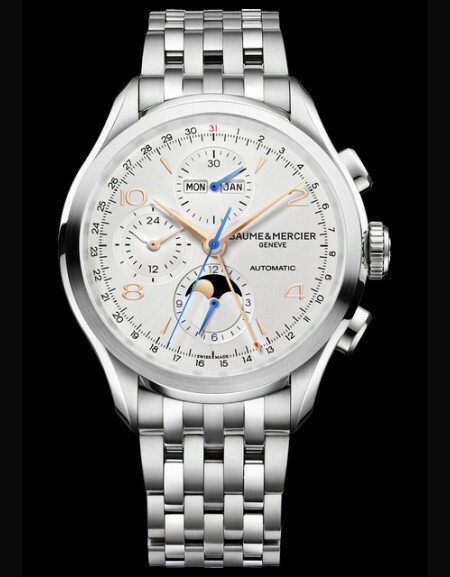 Models intended to satisfy busy men as well as watch-making connoisseurs. 1997 : The 'Catwalk' was the instigator of a renewal of cuffwatches. 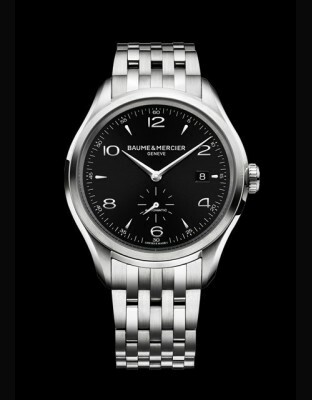 Often imitated, never equalled, Catwalk imposed a new style on the watch-making scene. 1998 : The 'Catwalk' was the instigator of a renewal of cuffwatches. 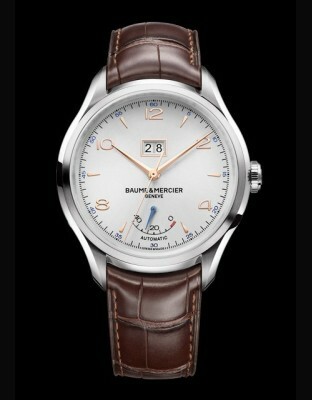 Often imitated, never equalled, Catwalk imposed a new style on the watch-making scene. 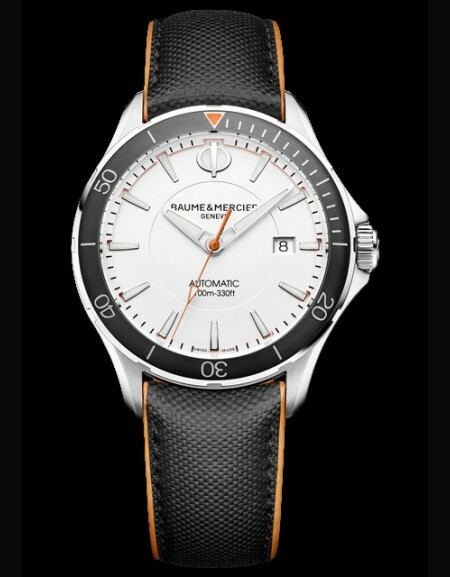 Since October 2002, the Baume & Mercier watch-making house has been the owner of its own casing workshop in Brenets, a few kilometres from the village of Les Bois in the Franches Mountains, birthplace of the watch-making roots of the Baume family. 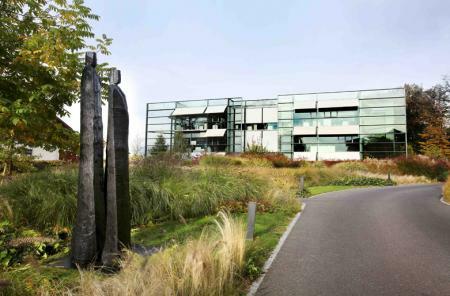 This workshop employs approximately 40 staff.Baume & Mercier's objective is to ensure the project management of its products from A to Z and reinforce its partnerships with its suppliers.The building's architecture was designed so as to be able to house all the trades. 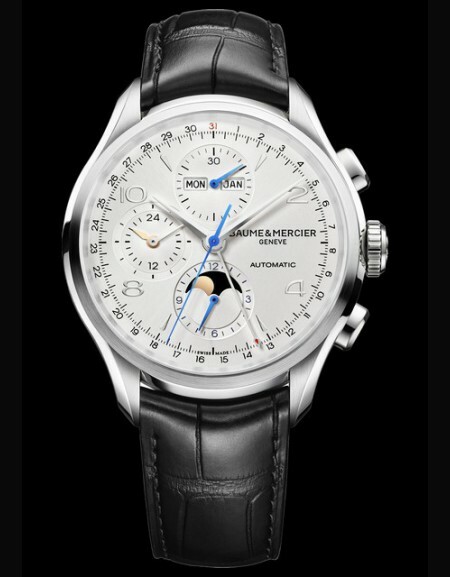 More than 1000 square metres divided into 9 sectors are the reflection of watch-making mastery. 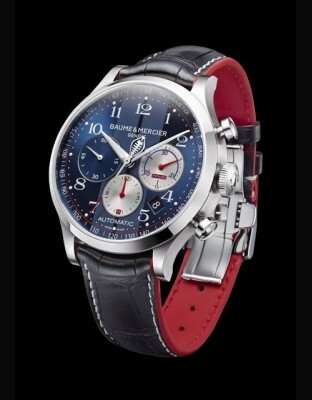 2004 : Vice-Versa, the watch that reverses time! 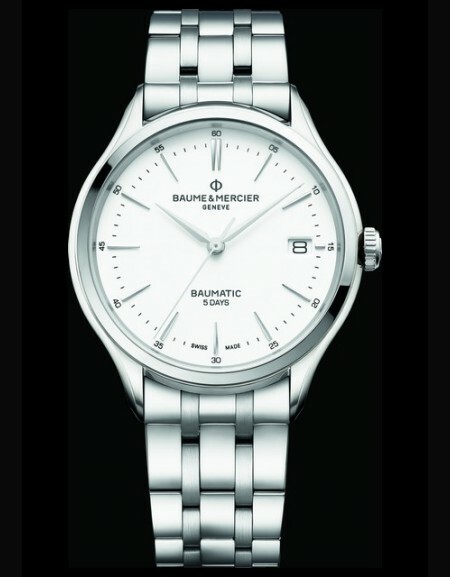 The first luxury watch for women where the dial is no longer displayed above the wrist, but beneath it! 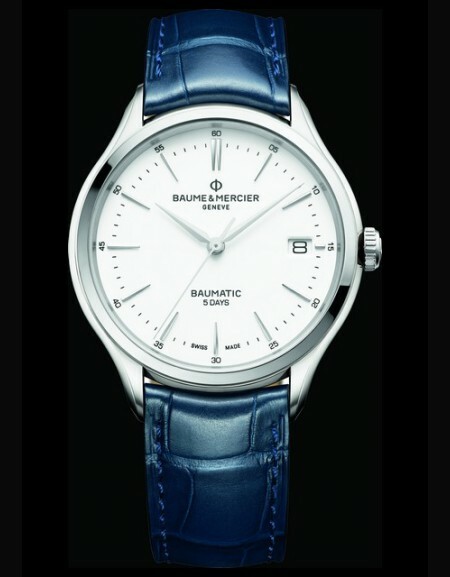 2005 : Vice-Versa, the watch that reverses time! 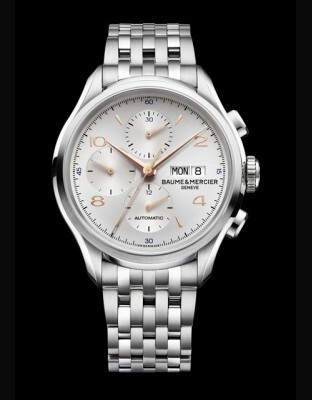 The first luxury watch for women where the dial is no longer displayed above the wrist, but beneath it! 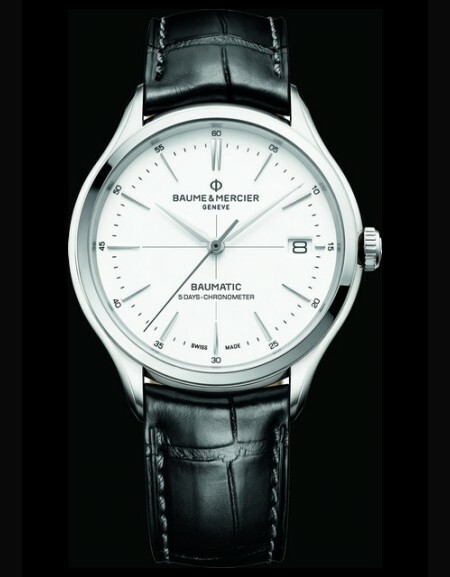 2006 : For the launch of the 'Business Class' collection, Baume & Mercier knew how to compose around its different product ranges: Hampton, Riviera, Classima Executives. 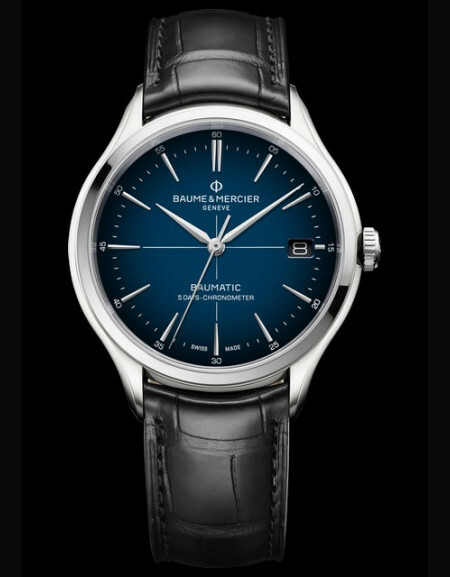 Their shared characteristics: guilloche dials, blued hands as well as windows over the balance wheel, power reserves, open sapphire crystal backs, many functions and decorations for watch-making connoisseurs and lovers of beautiful things. 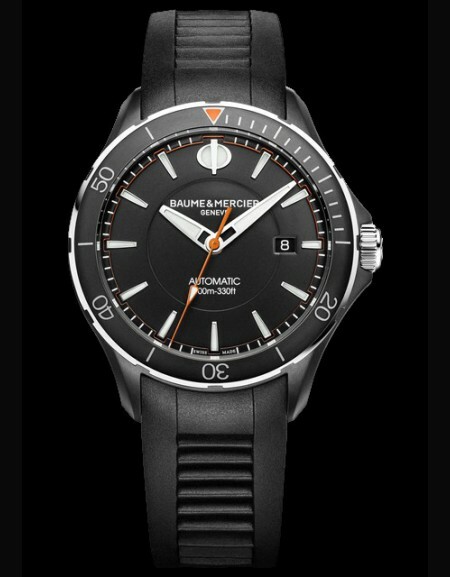 2007 : After Meg Ryan and Kiefer Sutherland, it's Kim Basinger and Gary Sinise's turn to represent the image of the house of Baume & Mercier. 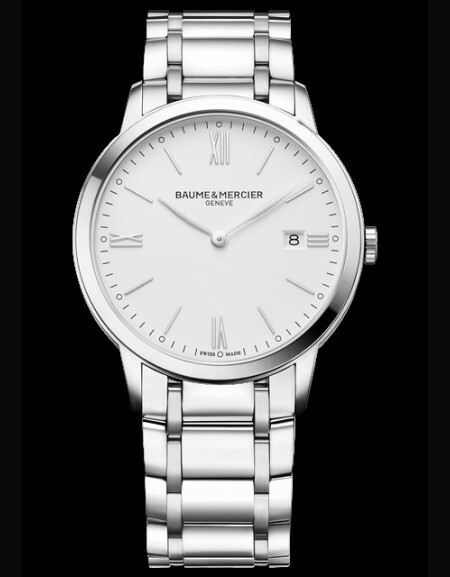 The 'Baume & Mercier & Me' slogan, now rooted into the brand's heritage, perfectly illustrates the strong and intimate link the brand has been able to forge with its public around the world, a link made of simplicity, a liking for a certain way of life and shared values. 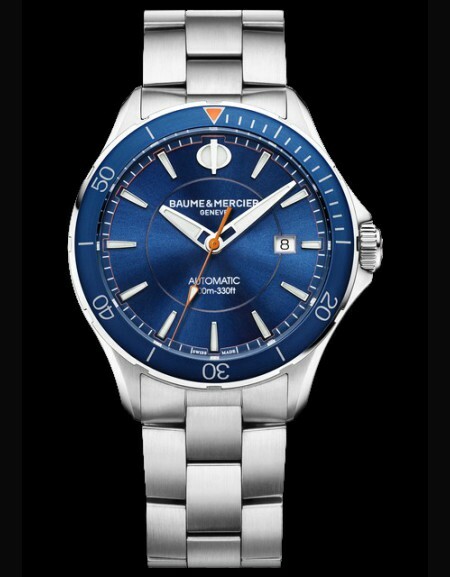 The house of Baume & Mercier has already shown on several occasions its attention towards others through charity sales and partnerships with charitable organisations. 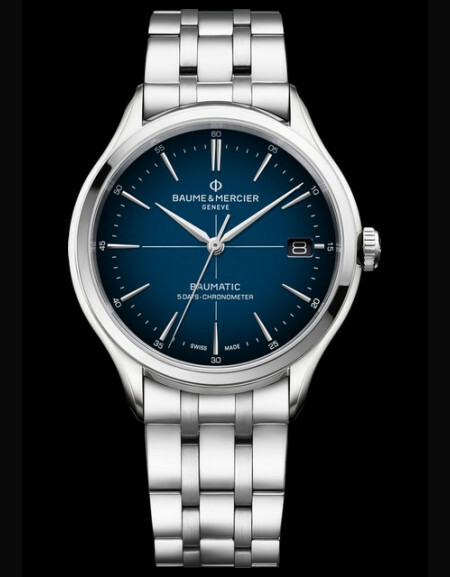 2008 : For the third consecutive year, following on from Meg Ryan, Kiefer Sutherland, Kim Basinger and Gary Sinise, the Baume & Mercier image is to be represented by a pair of Hollywood luminaries: Teri Hatcher and Ashton Kutcher. 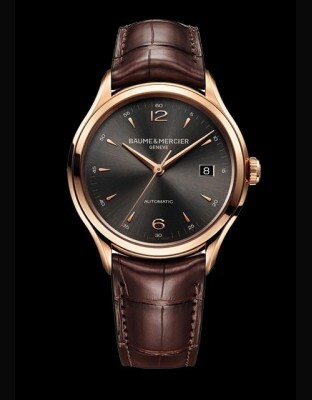 The high luxury watch brand remains true to its approach of capitalizing on its values and particularly on the close ties it develops with the people who wear its watches. 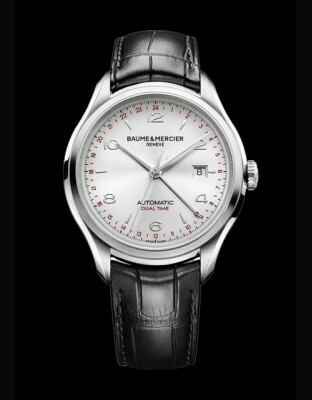 As in the two previous Baume & Mercier campaigns, the new one is based on supporting a good cause. 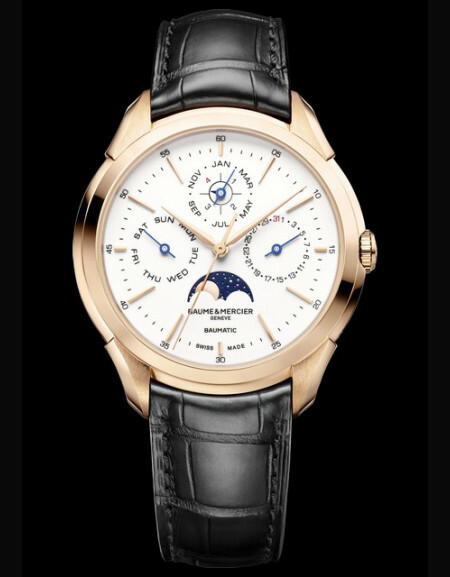 All royalties normally due to the two ambassadors as well as the two photographers - Robert Erdmann for Teri Hatcher and Jim Wright for Ashton Kutcher - will be donated to charities jointly chosen by the Hollywood stars and the watch brand. This new campaign will thereby serve to support the fight against cancer, the promotion of child education, as well as helping underprivileged women.